We’ve been expecting YOU…! 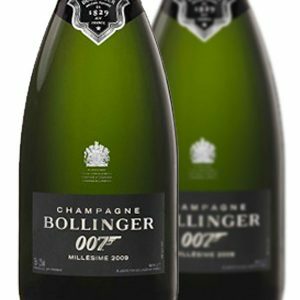 We are delighted to have got our ‘hands on’ (sadly not Mr. Danial Craig) but this lovely limited edition Bollinger 2009 Vintage Champagne. Sourced from Grand Cru vineyards, it is a blend of 68% Pinot Noir & 32% Chardonnay. 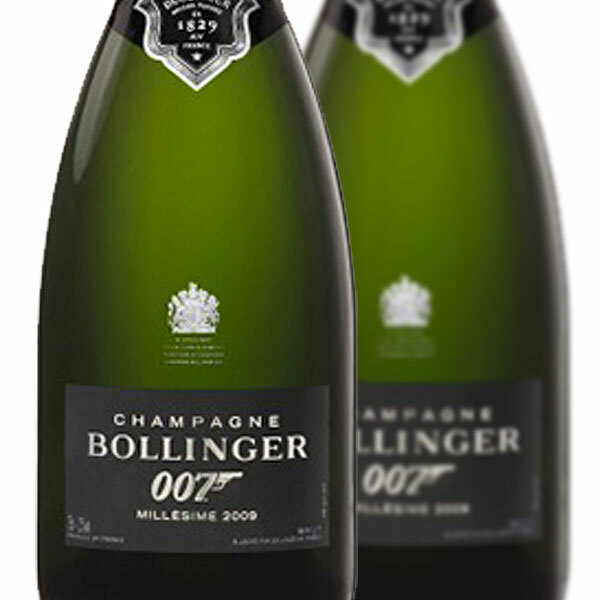 Bond has drunk Bollinger in every film since Live and Let Die in 1973. 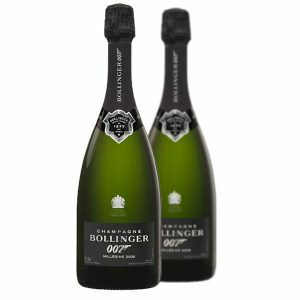 The bottle comes encased in a sleek black & silver carré Basset cool box, with an exterior inspired by the texture of the gun grip on Bond’s famous Walter PPK. Surely 0-0-Heaven? 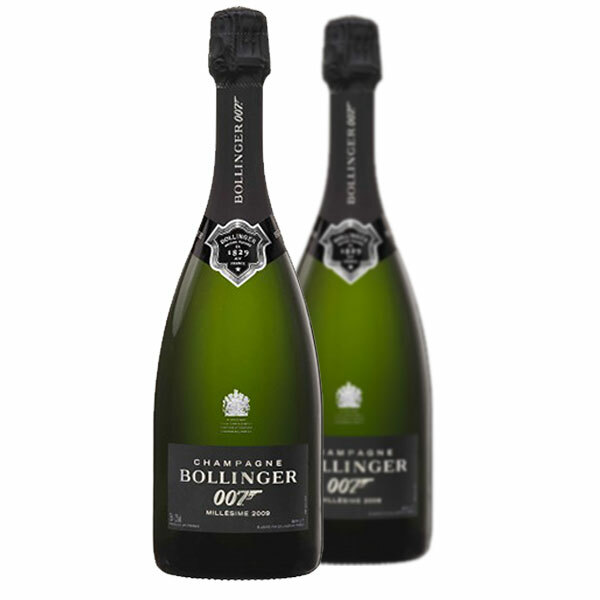 Product Code: VN2027 Categories: Chardonnay, France, Pinot Noir, Champagnes, Type.